Your local, trusted roofing repair specialist born and bred in Cairns. We have over 15 years experience in metal & tin roofing, fascia & gutter, gutter repairs, roof & general plumbing, gutter guard and insulation installation. 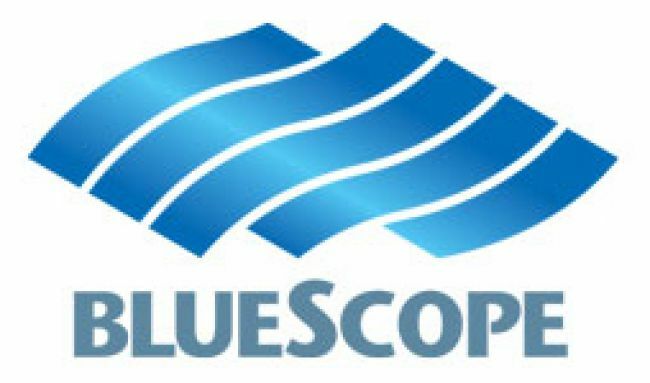 We pride ourselves on the quality of our workmanship, professionalism, our knowledge of the products we use in the North Queensland climate but most importantly, our customer service. 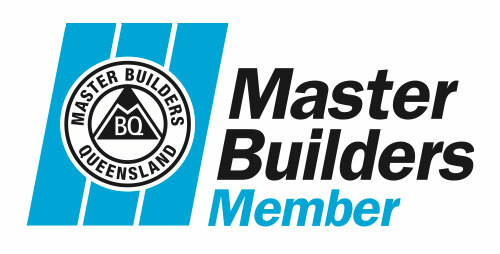 Tropical Roofing is fully insured & licenced with the QBCC, so you know you are getting a qualified roofer every time. Give us a call today for your free roof inspection & obligation free quote! How can Tropical Roofing & Drainage Solutions help you? 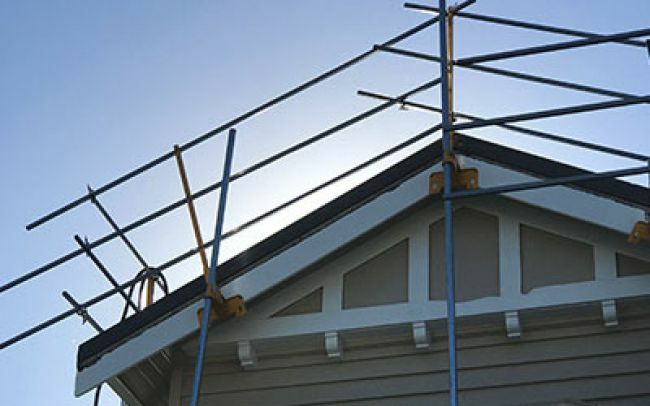 Over the years we have gained extensive knowledge of roofing and plumbing in cyclone-prone North Queensland, so you can be assured that any work we do on your roof is guaranteed and conforms to all industry standards and council regulations. We specialise in the jobs nobody wants, whether it be a leak you can’t find in your gutter, a house that needs a re-screw, or a massive commercial shed that needs a total re-roof - we have you covered! We actually get up on the roof to investigate and measure (none of this stand on the ground and estimate from afar business) and offer practical advice and solutions that meet your required budget. 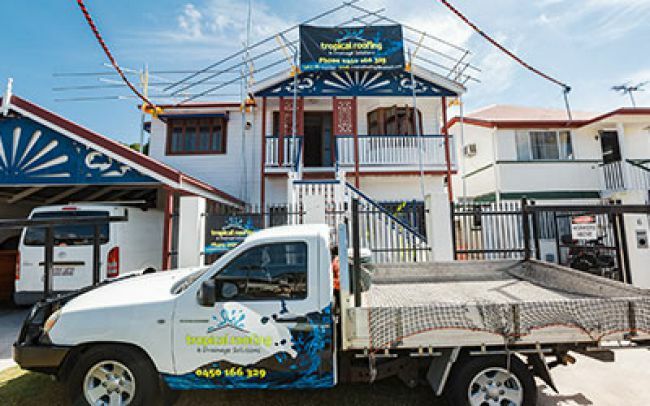 Our customer service is one of a kind and our passion in keeping the work local is why Tropical Roofing & Drainage Solutions is fast becoming the go-to trusted roofing company in North Queensland. We are proud to provide our customers, both domestic and commercial, with a fantastic experience from quote to completion. Our customers walk away fully informed, all questions answered, with a quality install at a competitive price, knowing their roof has just increased the value of their property and provided piece of mind for them for many years to come. Contemporary, Classic, Fencing, Ultra and the new Matt finish. Give us a call today for obligation free quote! 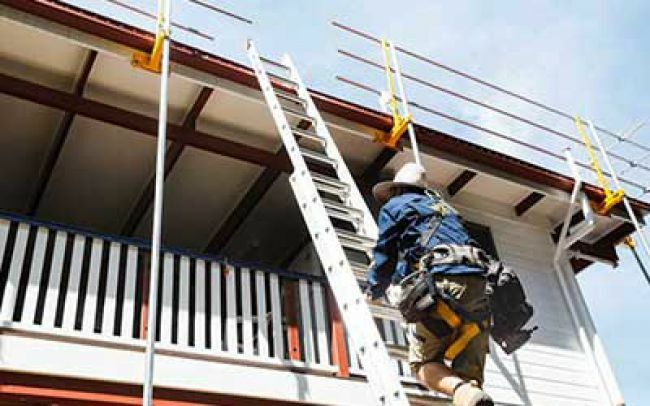 Tropical Roofing & Drainage Solutions Cairns is your local, trusted roofing repair specialist born and bred in Cairns. We have over 15 years experience in metal & tin roofing, fascia & gutter, gutter repairs, roof & general plumbing, gutter guard and insulation installation.